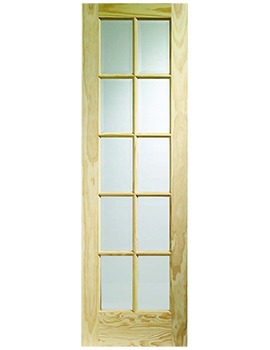 Stemming from the Middle English word for "glass," a glazed door is simply any door that contains glass window panels, including interior and exterior doors. 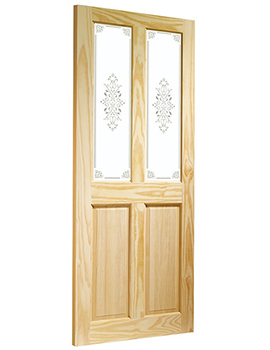 An interior glazed door is a smashing complement to the decor in your home that can range from various styles. It can also allow more light, save energy by retaining warmth, and increase the monetary value in your home. 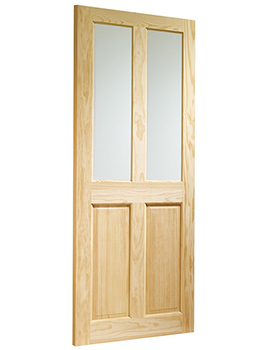 Caring for an interior glazed door is a simple process. Dust and dirt can be removed with a vacuum followed by a soft brush or cloth, and a mild cleaner with water and soap is all that's needed to keep your glass shining like new. Since an interior glazed door is available in many different varieties, shopping for a style that suits your fancy can be quite fun! It's important, however, to consider the practical details when shopping for the right one. Will the door be installed in a bathroom, living room, or kitchen? 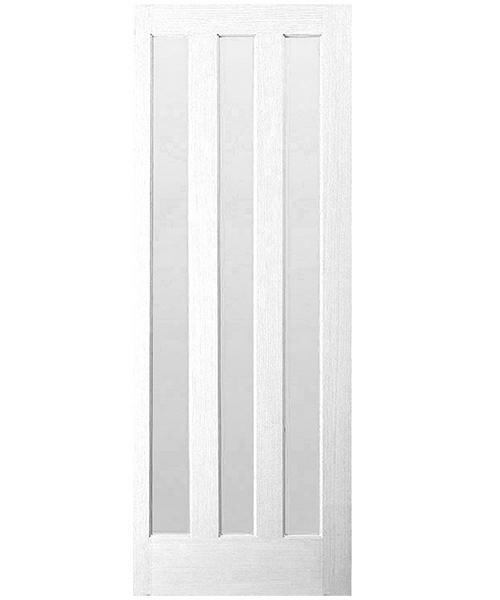 Does the door have the same required measurements as the doorway? Does the colour complement the corresponding rooms in the house? It is necessary to ask yourself these questions in order to select the features that match your needs. 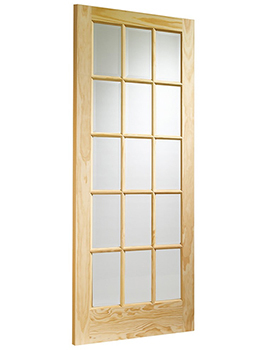 Frosted glass, for example, provides ideal privacy for a bathroom, while clear glass is preferable for the kitchen. Always have professional assistance install your door. 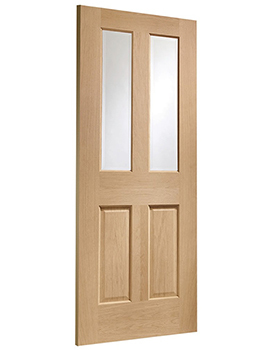 Here at Build world, we have many styles and colour options that are ready to order with our interior glazed doors to suit a wide variety of tastes and budgets. Choose from select bi-fold, XL joinery, and shaker doors that come with several kinds of finishes that include primed, oak veneer, unfinished, walnut, and pine. Even more door styles are waiting for your choice, including Victorian, Portici, Alcaraz, Canterbury, Verona, and the ever-popular McIntosh Inspired. Glazed options include clear, obscure, etched, unglazed, and patterned. Fire rated options are also available.